What does it take to build a champion? We followed five world-class athletes to find out in our video series for Halo Neuroscience. 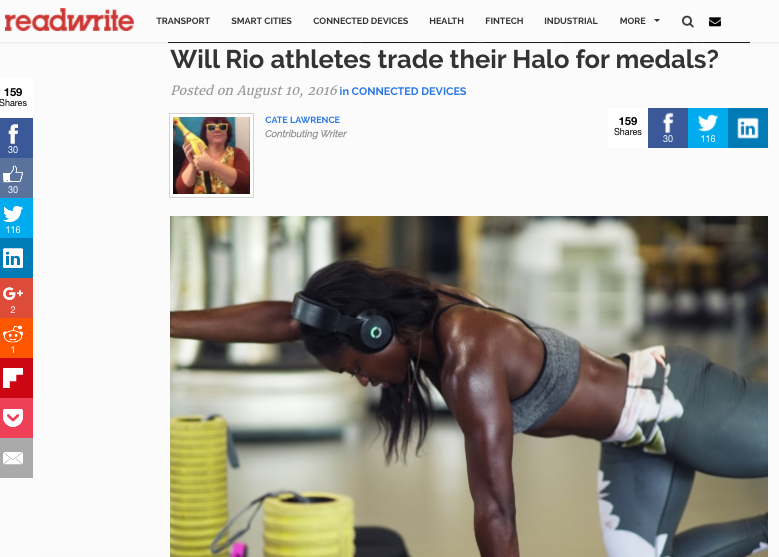 We were there as they jumped, lifted, squatted, sweated, and sprinted their way to success with the help of Halo Sport. By the end of the shoot, they’d left it all on the field. Hafsatu Kamara, Sierra Leone’s fastest woman, discusses how she trains with Halo Sport and how it helped her at the 2016 Rio Olympic Games.